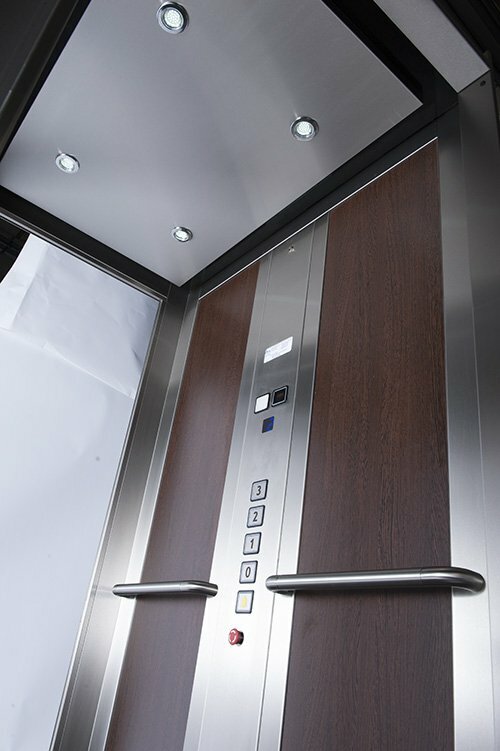 We are glad to be of assistance with our lift systems statements of work service. Below you can find the Axess statement of work service with most of our available lifts. All our statements of work come with an STABU certification. Therefore, the end result is a clear statement of work that meets the norms of the Building Information Modelling (BIM). BIM is the ultimate standard in the world of architects and project developers and designers of modern buildings abide by this norm. 3D drawings are no problem; through the statement of work service you can download the software for AutoCAD, Arkey-ASD or Revit and use the drawings in your design. Below you can find the link that leads you to our statement of work service. For consultation, questions and remarks, contact the Axess BV Sales and Support department. You can call our people directly on +31(0)342-426 000 or send an email to info@axessliften.nl.